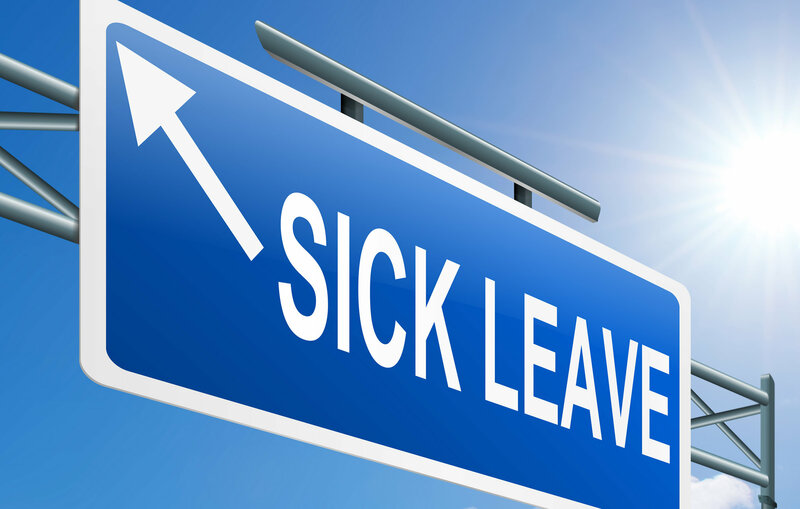 In addition to California law, San Francisco sick leave law applies to all employees who are employed within the geographic boundaries of the City and County of San Francisco by an employer. Every employee, whether exempt or non-exempt, full time or part time, permanent or temporary, who is employed in California for thirty days or longer will be entitled to accrued paid sick leave at the employee’s regular rate of pay. There is a limited number of exceptions to this coverage. The main exception is those employees who are covered by a collective bargaining agreement (union agreement) that specifically provides for accrual of sick leave. Sick leave accrues at a rate of not less than one hour per every 30 hours worked, counting from the first day of employment. Exempt employees are deemed to work 40 hours per week, unless the employee’s normal workweek is less than 40 hours.